Blue Lake TOP 10 Holiday Park is the perfect accommodation venue for schools, sports teams and large groups. We have a wide variety of accommodation options available to suit every budget, from 180 powered and non-powered tent sites to standard and self-contained cabins. 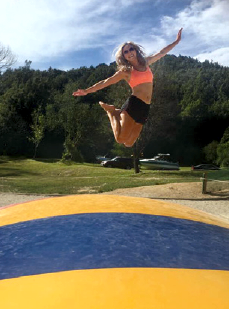 Our facilities at the park will keep your group entertained and active, with Mountain Bike and Free Kayak hire available and a private or sole use marquee with attached kitchen and BBQ that can accommodate up to 80 people. The park is central to a variety of local attractions. 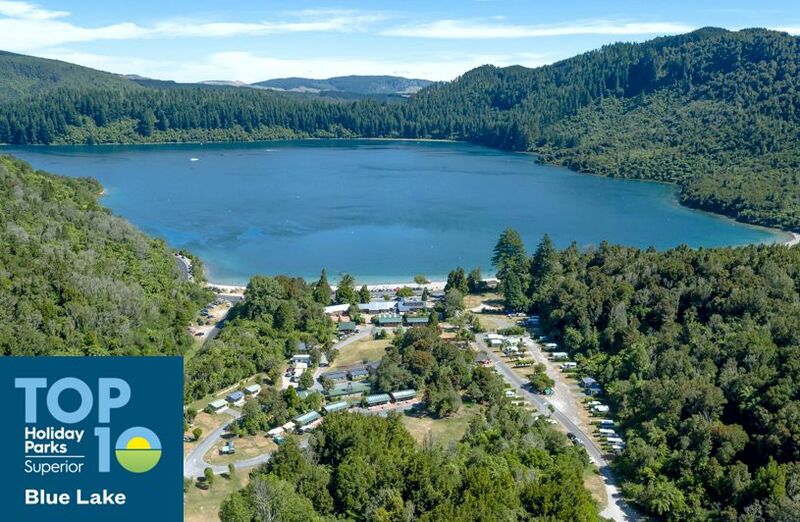 Lakes Tarawera, Okareka and Rotokakahi are all within 2km of the park, and a short 8km drive will find you in the centre of Rotorua offering a range of geothermal, cultural and adventure activities to entertain your group. We offer large groups heavily discounted rates from February 1st – December 20th (excluding peak season only) and can work with you to accommodate any size group and any budget. Contact us for a quote today - we hope to see your group here soon!